Sometimes while opening the File Explorer in Windows 10, you’ll get these ads for OneDrive. 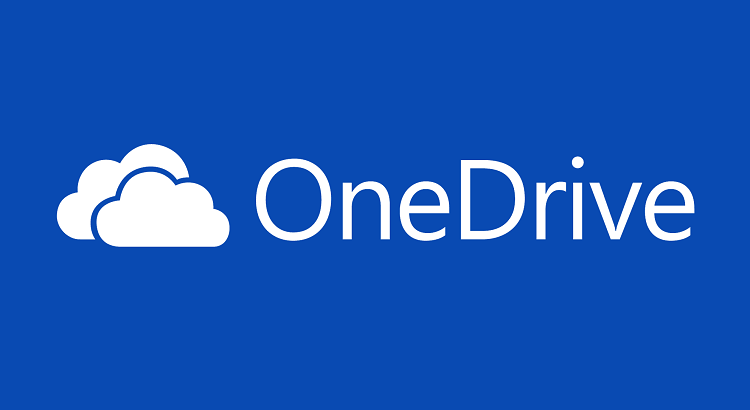 It’s a large banner above your folders which asks you to try OneDrive subscription. button, but ideally, this shouldn’t be in a commercial software in the first place. These ads appear most commonly on “This PC” on the Explorer, but I have seen a few of them while browsing files in my HDD. I guess, they appear randomly but have an affinity for “This PC” folder. I mean, yeah, Windows 10 was technically free for the first year of its release, and Microsoft needs to make money. So, some ads were acceptable back then. But, now when a Windows 10 license costs around $100, this getting a little annoying. How to Disable OneDrive Deal Ads on Windows 10 Explorer. No problem, though. You can disable these ads for OneDrive on your PC. Here’s how. Open the Folder options. For that, search for folder options in the Start menu. By default, you’ll see the General tab. Click on the View tab. Go to the Advanced settings and look for Show sync provider notifications checkbox. Uncheck it, and press Apply and then OK.
Now, you won’t get OneDrive ads on Windows 10 explorer. Now, if you are Windows 10 users for more than a few months, you’ll know that this will only work until Microsoft decides to mess up with things again. If and when they change things in the File Explorer, you’ll start seeing these ads again. When that happens, I’ll update the article to counter that.